SMPP servers: A One-stop messaging destination – The business world has come far ahead from where it had started its journey. Counting on dates, the business world has been a witness to numerous changes and dynamism since independence in India. Post the independence, businesses and industries started growing and coming into the picture. With such growth of industries, it was crucial for businesses to start communication with their target audiences and make them aware of the new offerings and facilities that the business wills to allure. Owing to the technical scenarios back in those days, the industries were dependent on billboards and pamphlets. However, keeping in consideration the technological drift that has prevailed last two decades, there have been various technological upgrades which provide today’s business units an opportunity to explore the field of business communication like never before. The emergence of the SMPP server in India is one technical up-grade which every business must surely explore. Understanding the crux of bulk messaging in business communication, SMPP services shall serve as the base structure utilizing which the organization can set up and harness the benefits of bulk messaging services. 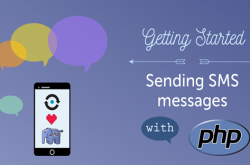 Shortly known as SMPP services, short messaging peer to peer is a standard messaging protocol that allows the businesses to communicate with their target audiences directly and quickly using the telecommunication networks. In recent times the telecommunication industry has flourished massively and has been allured with enhanced networks and round the place connectivity. Adding the feature of messaging that comes as the built-in feature of mobile technology, communication has become truly easy. Taken in picture today’s scenario where every individual pertains a mobile phone with a messaging application, mankind can smartly and conveniently communicate with each other without wondering about the geographical distances and orthodox communication barriers. All that the end users shall do is type messages on their mobile messaging applications and send them to the recipients they wish to. This popularity of messaging services is well spotted by business units in India and thus, deems to be keenly interested in harnessing the same into their existing business architectures. 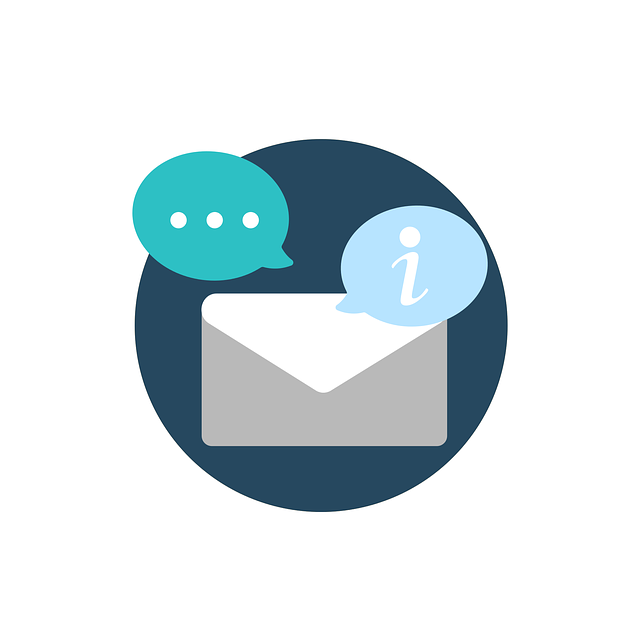 Defining in detail, SMPP serves to be a messaging protocol that is used to send and receive short messages to and from potential customers and clients in huge quantities. Acting as an exchange medium of messages between short message service centers (better referred as SMSC) and External short messaging entities (ESME), SMPP servers help the institutions in sending quick business messages to the target audience prompt delivery methods. Direct interaction of servers with cellular networks reason the popularity of SMPP servers in India. May it be sending one single message of tons and tons of messages to the target audiences in one go, it is well handled by the effective SMPP servers. Speaking in a detailed behavior, SMPP servers India is well designed and technically crafted systems that manage all the business SMS needs. Designated with all standard SMPP protocols, these servers are not only responsible for sending and receiving bulk messages to and from the businesses but also capable to manage SMS specifications that come as the part and parcel of bulk messaging in business communication. 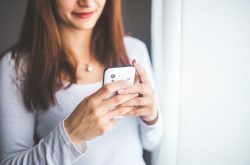 By messaging services we deem to include various types of short messages which could be sent to the users; these widely include text messages, WAP and push messages, and widely known flash messages. While any business wishes to utilize the perks of bulk messaging using SMPP protocol, it is important for them to get hold of a reliable SMPP server provider which can facilitate the business in SMPP server setup. One of the most striking features of SMPP servers India which makes it stand out of the crowd is its superiority over rest full APIs that utilize HTTP request and response parameters to send messages. With the employment of restful APIs, the business users are featured to send only 50 to 100 short messages at any given instance. This is mostly because of its capability to transact in HTTP requests which are a bit time consuming and less efficient. On the other hand, SMPP servers APIs are featured to send up to fifteen hundred short messages in on go, that to comprising of many messaging types. As a business, you must ensure choosing a reliable SMPP SMS provider from the wide horizon of SMPP providers in India and must examine the brand for its services and facilities which it deems to offer. This helps us in choosing a provider which caters our business needs.